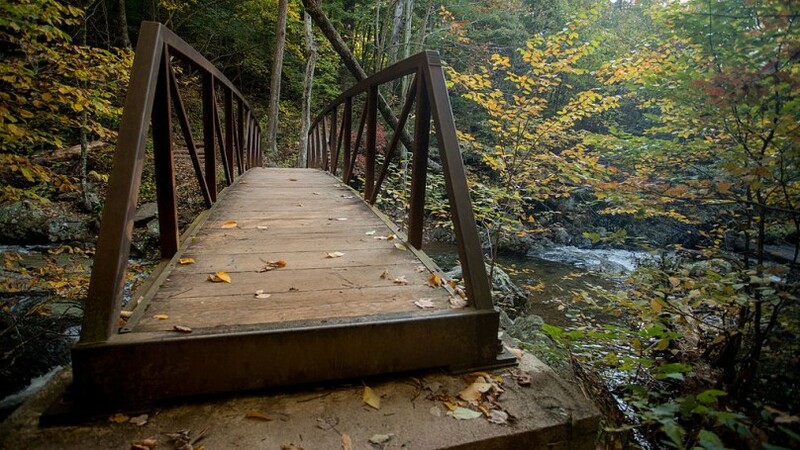 Remains have been tentatively identified as belonging to Mittendorff in a rocky gorge off a nearby trail in Shenandoah National Park. Fox 5 DC News reports a suicide note was found inside Nicole Mittendorff’s abandoned car. 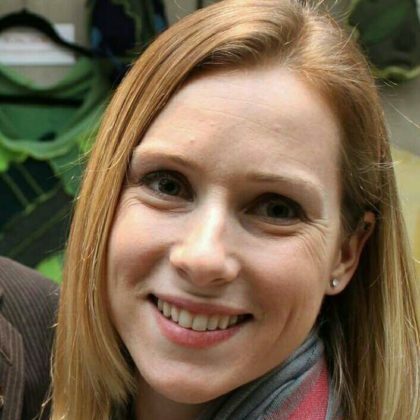 A search is still underway for firefighter and paramedic Nicole Mittendorff of Fairfax County, VA who has been missing since Friday. Her car was found Saturday near the trail-head of the White Oak Canyon Trail in Shenandoah National Park, VA some 30 miles north of a wildfire burning in the southern part of the park. It is thought Mittendorff may have been running on the trails when she disappeared. Virginia State Police spokeswoman Corinne Geller said there is no indication of foul play. 4.5 miles of several trails including Whiteoak Canyon Trail are closed near the spot Mittendorff’s car was found as 100 search and rescue teams scour a 10 square mile area of the park. There is a Facebook page and a website set up to assist in the search for Mittendorff. Mittendorff is 5 feet 6 inches tall, weighs about 125 pounds and has blonde hair and green eyes and is 31 years of age. Anyone with information to her whereabouts can contact Virginia State Police Special Agent Blosser or Special Agent Elliot at 703-803-0027 or 703-803-0028. Park spokeswoman Sally Hurlbert said they will keep searching until Mittendorff is found, adding that she has seen searches that stretched on for three weeks.